We are the trader and supplier of Electrical Accessories. 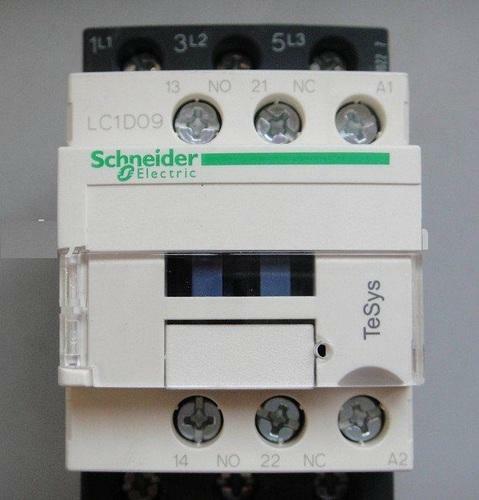 Our supplied schneider molded case circuit breakers easy pact cvs is liked by the clients, due to the high breaking capacity, adjustable thermal protection and earth leakage protection. We are highly instrumental in providing branded electrical products which are used in industrial, commercial and domestic purposes. These products are supplied to various retailers and companies in bulk. All our products are advanced, accurately designed, unique, reliable and durable and well- tested.